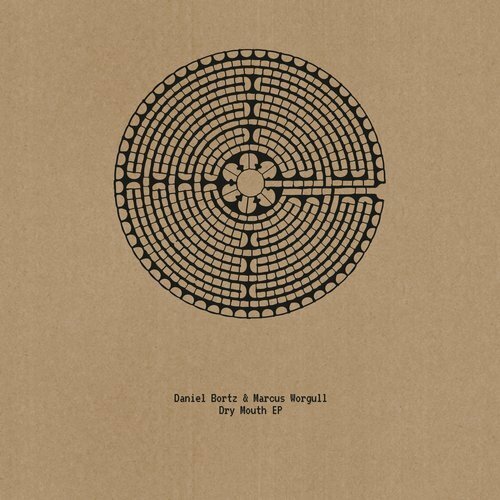 Daniel Bortz and Marcus Worgull give their debut on Exit Strategy delivering - Dry Mouth EP_ Released by: Exit Strategy Release date: 27 January 2017 - Track? !D. Daniel Bortz and Marcus Worgull give their debut on Exit Strategy. The glorious duo delivers two heavy cuts for a hundred percent club use.